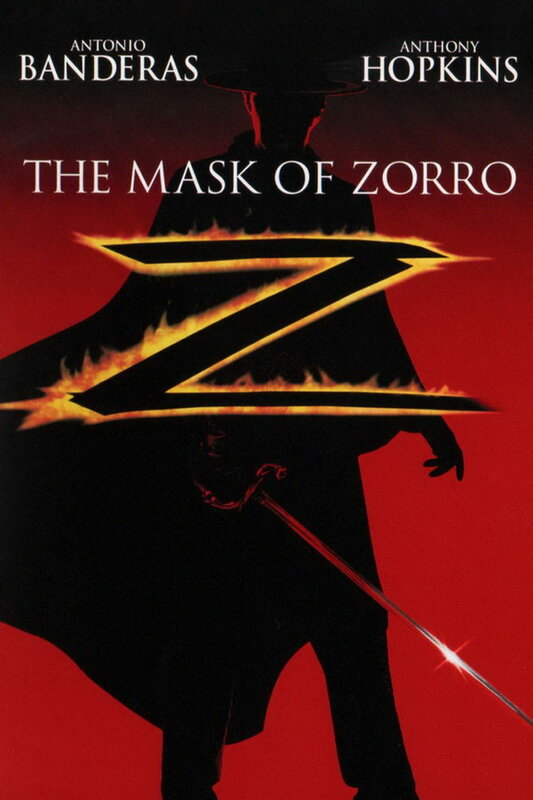 The Mask of Zorro font here refers to the font used in the poster of The Mask of Zorro, which is a 1998 American Swashbuckler movie based on the Zorro character created by Johnston McCulley. The font used for the movie title in the poster is Trajan designed by Carol Twombly in 1989. The font is a commercial one and it is available for purchase here. In addition to The Mask of Zorro, Trajan typeface is also used in the following logos, movie posters or album covers etc., including: The Mummy Returns, I Am Legend, Brown Forman, We Are the Fallen, Face of Mankind, Crispin Cider Logo, Victoria’s Secret, Titanic, Passione, Black Veil Brides, The Last Samurai, Hamilton (musical), Courageous, Quiz Show, October Sky.